This U.S. Ceramic Tile Orion 12 in. x 12 in. 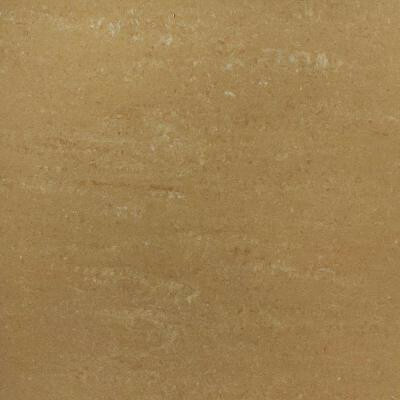 Beige Porcelain Floor and Wall Tile features warm browns in moderate variation for added visual interest with a matte finish to add style to any setting from residential to commercial spaces. Paired with natural stone or glass tiles or simply matching trim, the piece offers a versatile design with a durable and impervious nature to accommodate a variety of interior and exterior applications, from heavy-duty floors to kitchen counters and wall designs. The surface is also skid resistant and suitable for commercial use to meet ADA requirements. You can buy this product in our internet market. We will be glad if you make the right choice. 15 sq. ft., 15 pieces per case. Case weight is 66.39 lb.